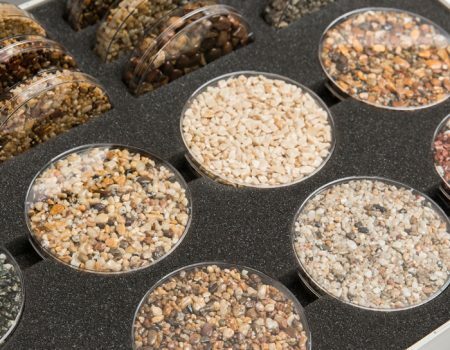 The resin bound surfacing industry is ever growing. 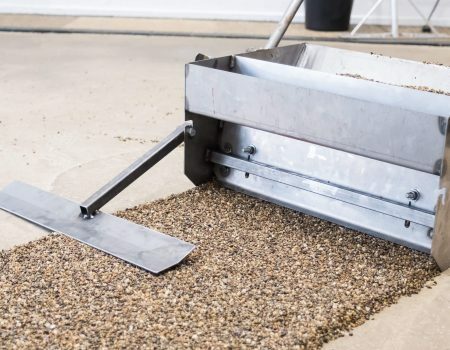 As is the demand for further detailing and performance of resin bound systems. 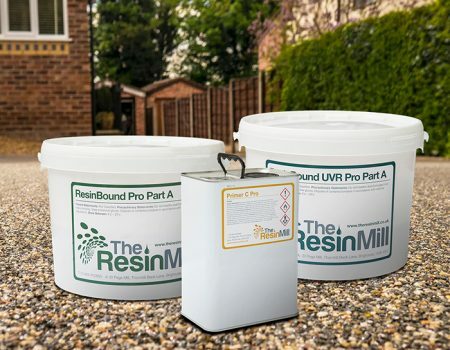 Our resin profiles allow for large surface areas of resin to be laid and can be customised to suit the needs of any resin driveway project. They come as standard or can be made bespoke to compliment or contrast the rest of your resin drives supplies. 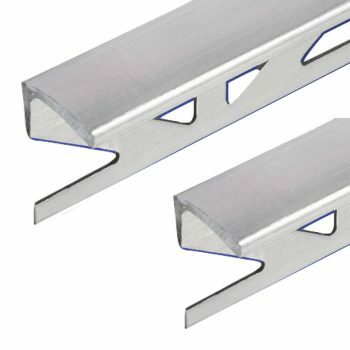 Have a look through our range of resin edging and movement joints for your next project. Give us a call today to let us know how we can help. We are one of the UK’s leading resin bound suppliers. 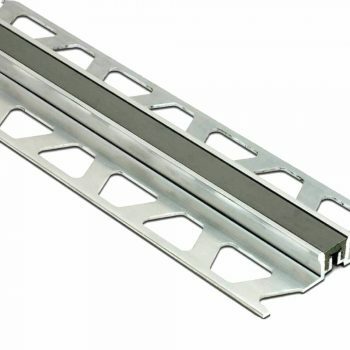 We keep all of our resin bound edging supplies and movement joints in stock and available for next day delivery.